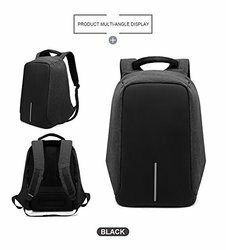 Our range of products include laptop backpack and black anti theft casual waterproof backpack bag with usb charging point. 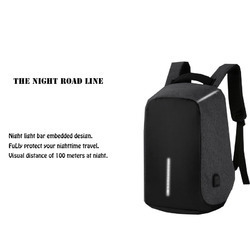 Black Anti Theft Casual Waterproof Backpack Bag with USB Charging Point, Backpack for Women, Backpack for Men, Backpack Boys, Backpack for Travel,. Looking for Back Pack ?